"The Eagle Is No Common, Ordinary Barnyard Fowl"
Click here for your ticket purchase information! 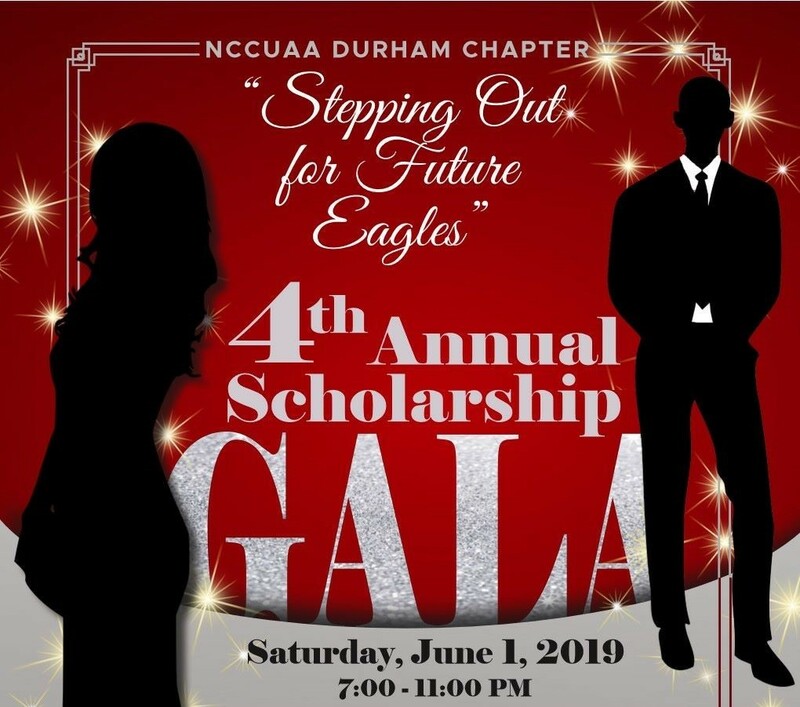 The Durham Chapter of the NCCU Alumni Association extends an invitation to all NCCU Eagles within the surrounding Triangle area of Durham, North Carolina, to become active members of the North Carolina Central University Alumni Association. 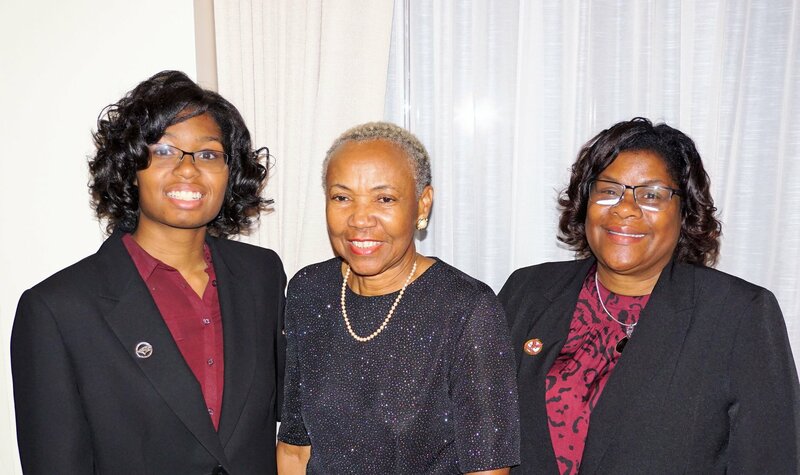 The Durham Chapter of the NCCU Alumni Association meets every 3rd Thursday of each month at 7:00 P.M., in the Alfonso Elder Student Union building (Meeting Room #146) at 1801 Fayetteville Street, Durham, North Carolina 27707. 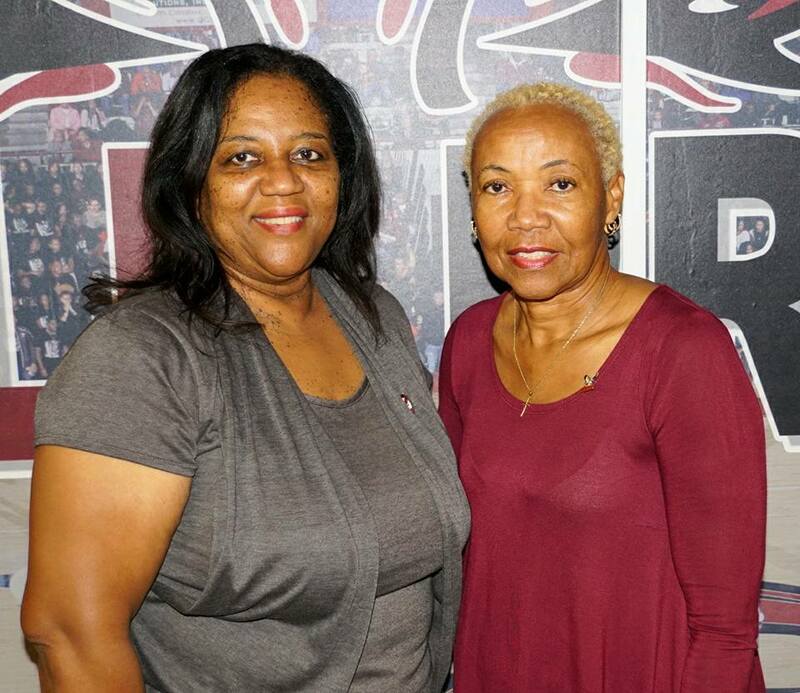 Please contact us today regarding the benefits of an active NCCU Alumni Association membership, with all of the rights and privileges thereof. 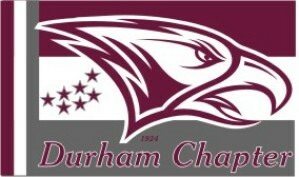 Please click here to print our Durham Chapter - NCCU Alumni Association membership application form. Thank You! 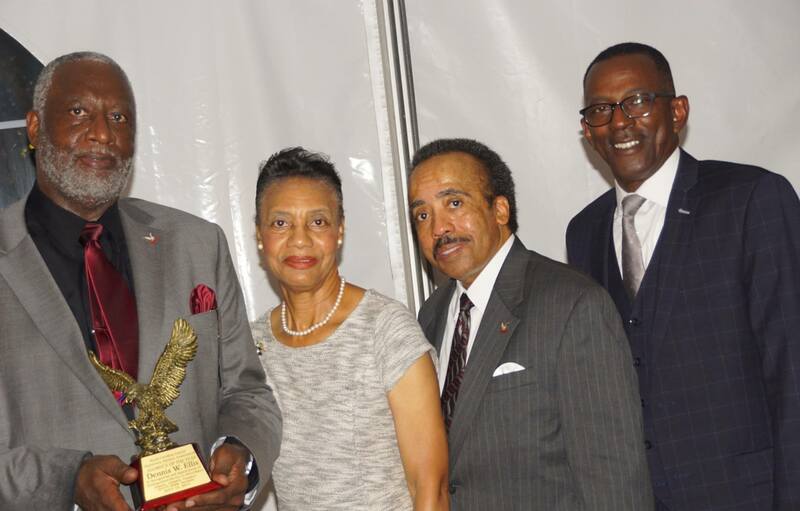 Dennis W. Ellis Is 2017 NCCU Alumnus of The Year! 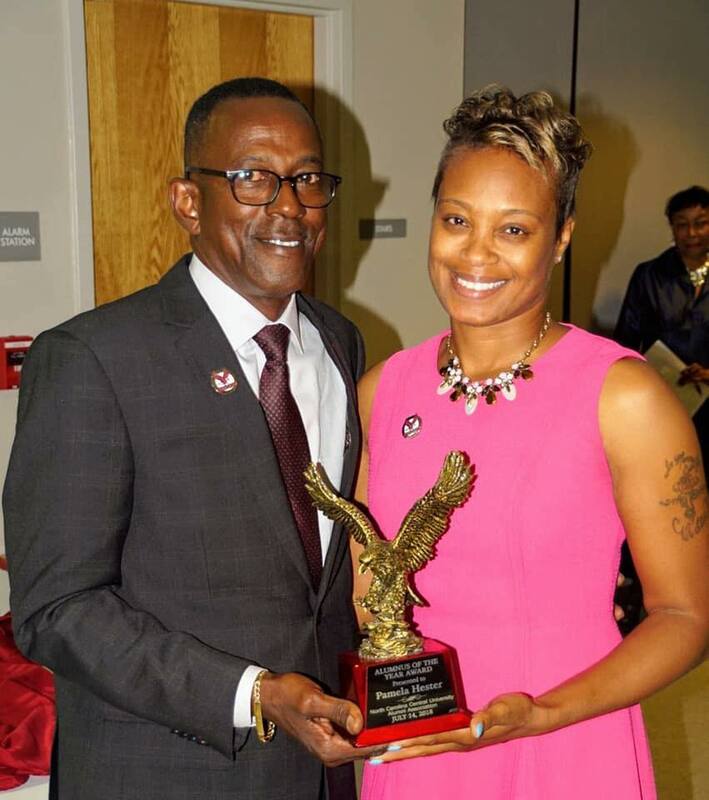 The 2017-18 NCCU Alumni Association's Alumnus of the Year! Pamela Hester 2018-19 Alumni Association Alumna of the year! 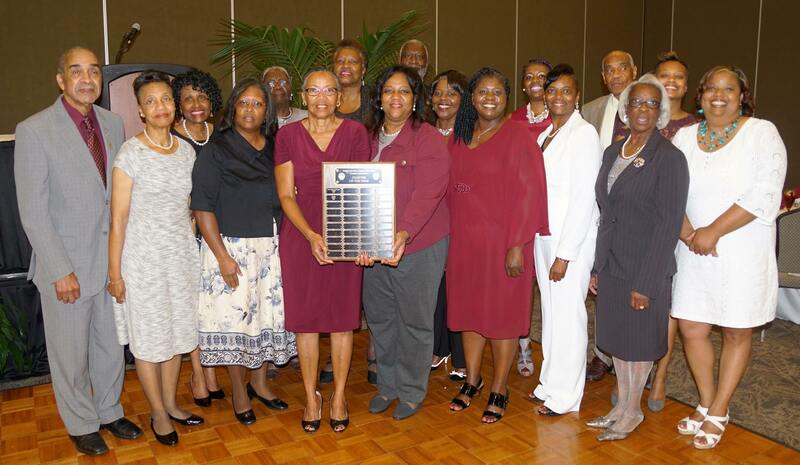 The Durham Chapter Is the 2016-17 NCCU Alumni Association's Chapter of the Year! The 2016-17 NCCU Alumni Association's Chapter of The Year! 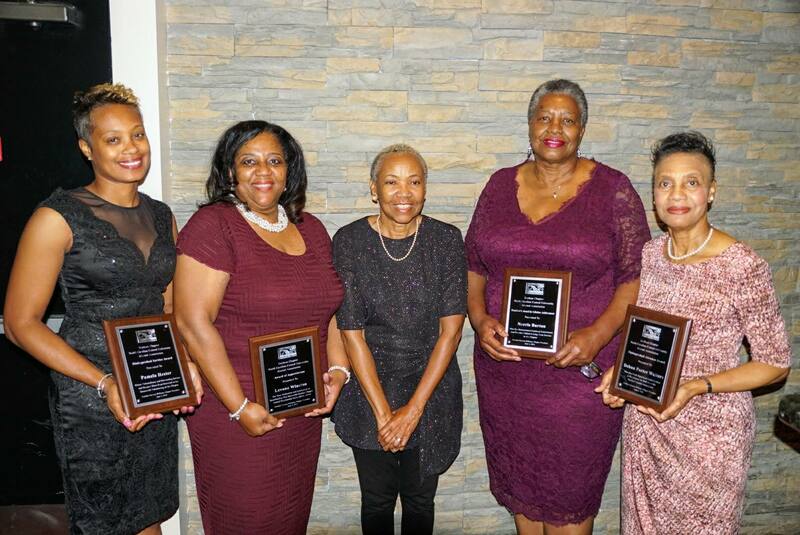 Durham Chapter 2018 Service Award Recipients! We Cordially Invite You To Support Our 4th Annual Scholarship Gala! Click here to support our Community Services Commitments! Website is best viewed via Edge, Firefox or Chrome browsers with Adobe flash.